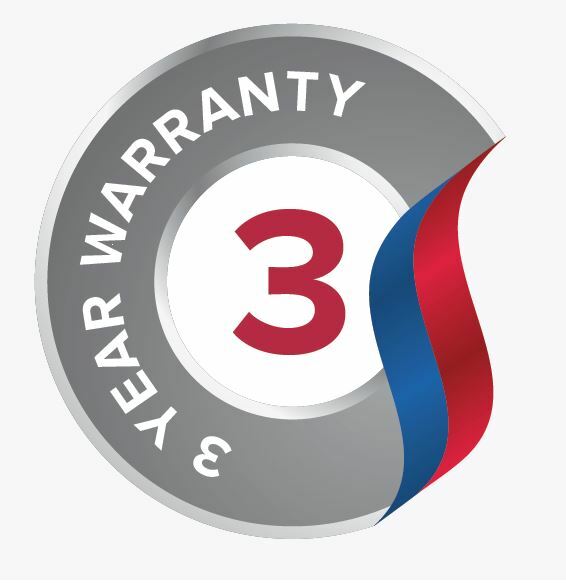 At no additional cost an extended warranty is available to all purchases of new model Caravan Holiday Homes manufactured by Pemberton Park and Leisure Homes Limited (the manufacturer) and sited on licensed caravan parks throughout the United Kingdom. *Excludes genuine timber cladding this has 12 months guarantee and must be restained once per year. **Excludes handles, hinges, letter plates/boxes, locks and keys which are guaranteed for 12 months. 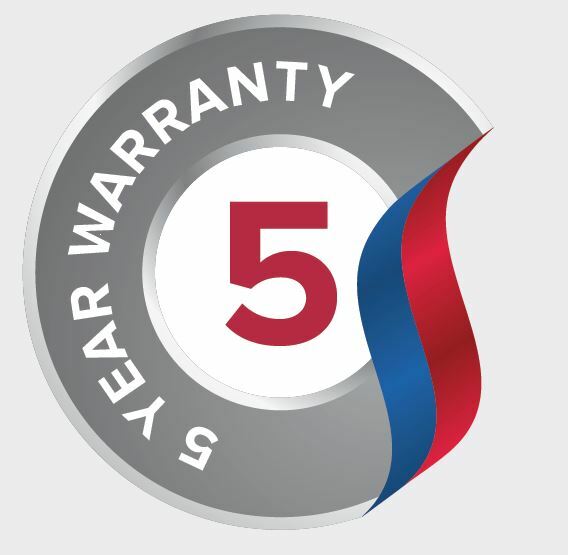 ***Excludes paint finish, wheels/tyres, hitch/steadies which are guaranteed for 12 months. Chassis require yearly inspection and maintenance. 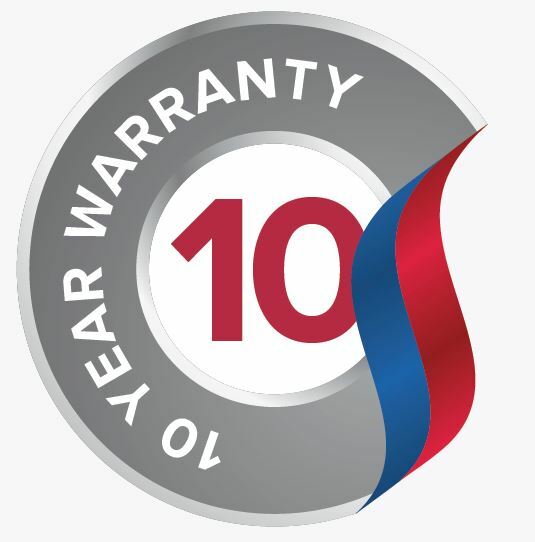 All warranties start from the earlier of date of sale to the retail customer or 12 months from date of despatch to the park.